Home / All Products / Retail Products / Classic Camo – LOW STOCK! You might notice that many of our signature halos are inspired by nature. That’s because the innovative design of our halos was created to bring some of our favorite things together: working out and enjoying the outdoors. And, so was our Classic Camo signature halo. Our technical fabric will keep you cool and dry, no matter how you’re enjoying the day. 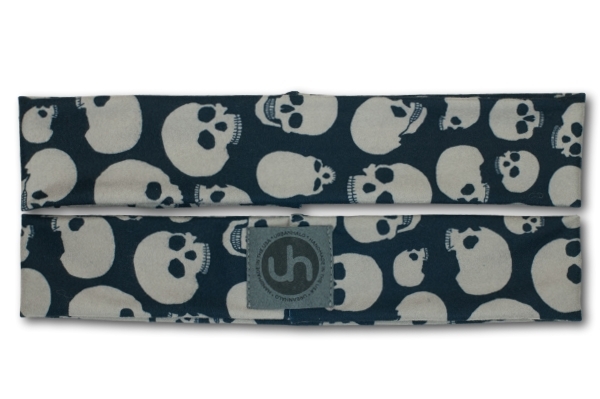 Our ultra soft, super stretchy halos are best when washed by hand and laid flat to dry. 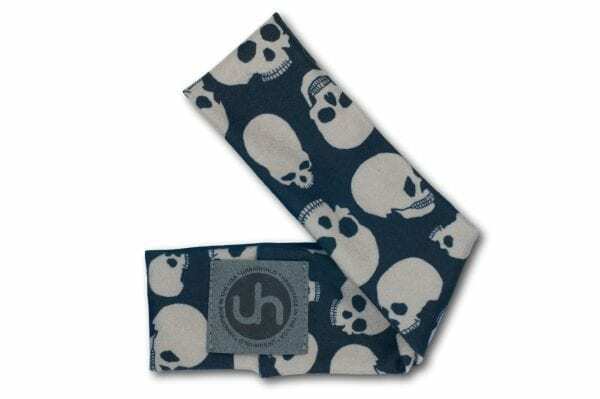 UrbanHalo headbands are made in and ship from the fabulous USA!